Fans of the classic TV sitcom Frasier will remember the main character’s relentless streak of bad luck with relationships. From the moment he gets a date with a woman, his sub-conscious works to sabotage it, much to his consternation and our amusement. 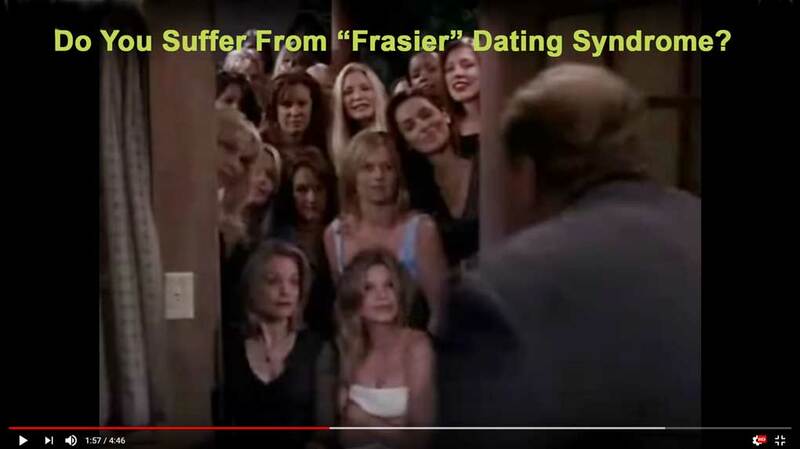 The video below shows every Frasier Crane spouse and every woman he’s ever dated, plus his mom, as they gather in his dreams. Watch as he tries to avoid dealing with the problem—himself. Of course, this is great fodder for comedy and drama. But if your dating life is like Frasier’s, you know there’s not much to laugh about. And if there’s any drama involved, that’s no help either. Why Am I Unlucky in Love? But is there really such a thing as being unlucky in love? Frasier’s tales of dating woe are all too real. That’s probably why it was such a hit for so many years. He has an astounding arsenal of tools to prevent a mature relationship from ever developing. The reality is that his unlucky streak in love is completely self-inflicted. He constantly lies to make himself seem a better catch than he really is. Of course, when he’s found out, the relationship ends. He picks women who are exciting at first but eventually exhibit their mean streak. The inevitable arguments lead to a breakup. He has impossibly high standards for his women. When unavoidable disappointment sets in, he ends the relationship. In short, the women he dates never stand a chance. He’s put up enough obstacles that he’ll never have an emotionally healthy relationship. That’s the way he wants it. Despite his well-groomed appearances and fussy, narcissistic manners, he’s not the kind of man a healthy mature woman would want to introduce to her family! If, like Frasier, you have good luck getting dates but bad luck with relationships, it’s time to pick up a mirror. There’s an axiom in recovery programs that says, “whenever I am disturbed, there is something wrong with me.” Your streak of bad luck with relationships has less to do with the women you date and everything to do with you. It’s time to get to know yourself better. Here are four easy ways to tell if you’re to blame for your bad luck with dating. We also offer several tips on how to take control of your dating life once and for all. 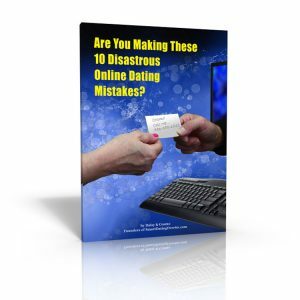 1 – Facing a lot of rejection on your first dates? Maybe you expect to pick up a princess but you’re not exactly a Prince Charming. Matchmaker Lauren Pena writes in The Truth: 5 Real Reasons You Have A Hard Time Finding Love, that this is one of the common reasons people strike out—they’re shooting out of their league. Perhaps you expect to attract women with a fitness instructor body but you haven’t exercised in twenty years. It’s not going to happen. It might be hard to hear, but Pena also mentions four more reasons you appear to be unlucky in love. You’re not interesting. No hobbies or interests except work. You have a mean or sarcastic sense of humor better suited to junior high than the golden years. Your finances are a mess. As a mature man, we’ve spent a lifetime acquiring habits good and bad. If you can admit you’ve let your self-care habits slide, you can get started on fixing them. If your habits include an addiction of any kind, you’ll need to deal with your addiction before you can have a truly fulfilling relationship. Bad habits can be broken and replaced with good habits. You have to decide that you want to make the change, then take an action to head in that direction. 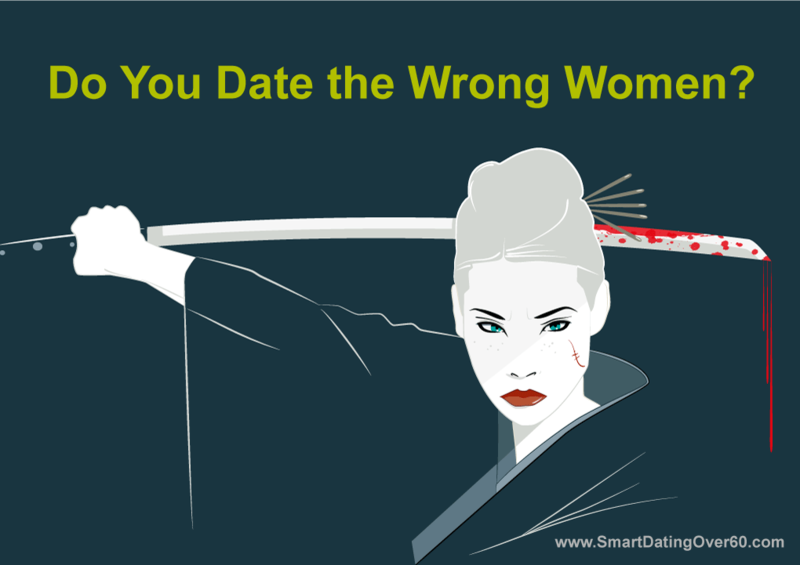 2 – Do you choose the wrong kind of women? Picking the wrong people was a life-long pattern for me. Aside from dating and marriage, I also tended to pick less-than-ideal people to befriend personally and work with in business. There was plenty of excitement in my life, but never the satisfaction and true peace for which I was searching. Then I returned to therapy. With a little work, I managed to root out the sub-conscious motivations that caused me to repeatedly fail at romantic and personal relationships. I needed that outside, independent viewpoint to hold the mirror up to my personality and it was well worth the effort. Today, with my partner Daisy, I’m in the best relationship I’ve ever experienced. It wasn’t a matter of luck. It was a matter of choice. Just as I did, you can decide to take control of your dating life once and for all. If counseling is needed, so be it. It’s also possible the reason you end up with the wrong kind of women is simpler. You haven’t defined who you really want. If so, take time to figure out who your ideal partner is for a good relationship. Take time off from dating and spend a weekend figuring out who would truly suit you as a partner. 3 – Are you lying to yourself about the kind of relationship you want? Frasier could never just be himself. He had to appear to be the person he thought others would want him to be, no matter the cost. Of course, the mask always falls off. His dates always found out what he was really like. For instance, are you trying to be a serial dater, going out with many women because your friends think it’s the cool thing to do, or you think that’s how it’s supposed to work? Learn to be authentic. If you’ve spent your life changing your behavior to make others happy, you’re stuck in what psychologists call codependency. When you relax and be who you’re supposed to be, you’ll attract the right kind of woman for you. 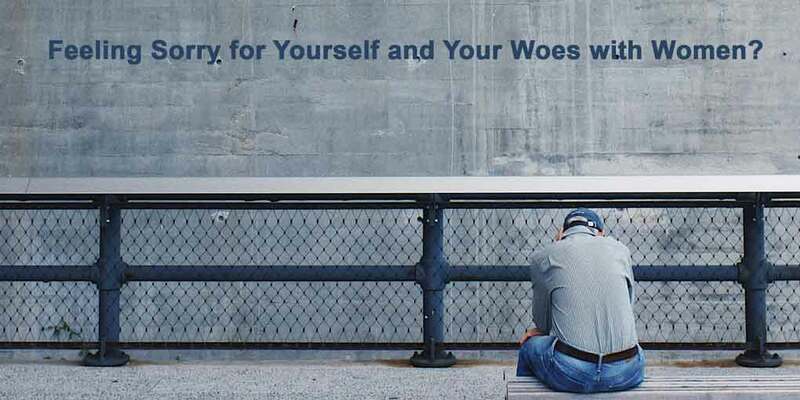 4 – Do you feel sorry for yourself and your woes with women? When you feel sorry for yourself, you’re playing the victim. The fact is that you, and you alone, are in control of your life. If you’re angry about where you are in life, you might play the victim to shift the blame from yourself to others. When you play the victim, you attract caretakers and rescuers. In time, they’ll tire of the demands placed on them to care for you. When the relationship sours or ends, you’ll bemoan, once again, your streak of bad luck in love. Playing the victim is a choice. As with other life-long habits, it might require some outside help to get a healthy outlook on life. Look at the relationship patterns in your life, including friends and work. Are you too much like Frasier? Repeat patterns of relationship failure are a clear signal that something is amiss. If you’re not happy with your history, talk to a therapist. If you get plenty of dates but lots of rejection, take a look at how you care for yourself emotionally and physically. If you feel sorry for yourself a lot, it’s a signal for a change in your mindset and behavior. Get to know yourself even better than you do now. You might be surprised at the incredible person you find locked away inside. 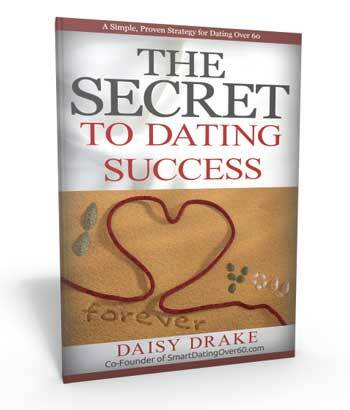 Be sure to download a FREE copy of The Secrets to Mature Dating Success. Previous Post: « Mature Dating and Widowhood: Are You Really Ready for Love Again?